Improve the new WordPress editor with Beautiful and Modern blocks to design Stunning websites in just a flash! We created a library with Gutenberg templates that will include all the possible layout variations for your next WordPress project. What are Gutenberg blocks? Blocks are chunks of content such as paragraphs, images, galleries, columns, and more. Building blocks gives you more control to quickly create and launch any kind of website you want! 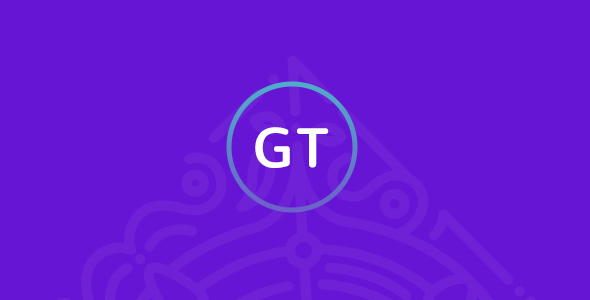 With GuTemplate, we took the hassle out of the website building process. It gives you a number of unique and creative blocks for Gutenberg that help you build and design pages or posts without a single line of code. An easy to use interface and several customizations make it easier to build pages and complete websites without any custom code. Our plugin uses default Gutenberg blocks & some custom blocks that will help you create the most incredible website! The plugin is fully compatible with other Gutenberg plugins and themes. There are 3 pro custom blocks available. Also we have 4 Pro Buttons available as well. There are available 6 icon packs, so you have to choose from over 3500 icons! The Pro Separator is well a custom separator. If you are using the new WordPress editor, you might notice that the separator lacks customizability. Well with the pro separator you will be able to customize the separator’s color, width, height, opacity & much more! 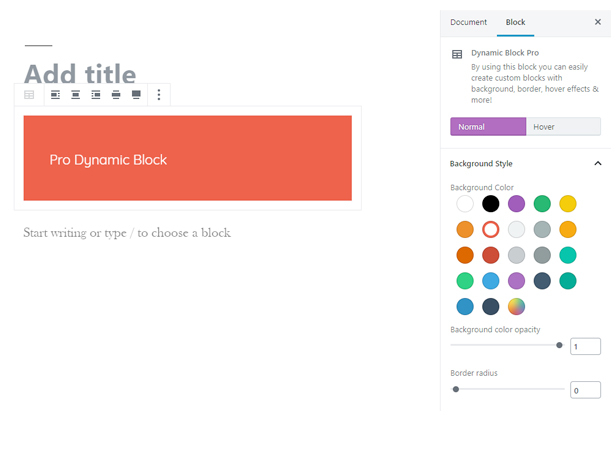 The Dynamic Blocks Pro has lots of block functionality. Starting with background color, border, margins, padding, opacity & hover effects. Also, you can have the possibility to have a full width or wide width . As Pro Feature, GuTemplate comes with a cool feature for headings, paragraphs, mainly any text which is Pro Custom Typography! Which means that you can setup for any text a custom font family, font size, line height & letter spacing!